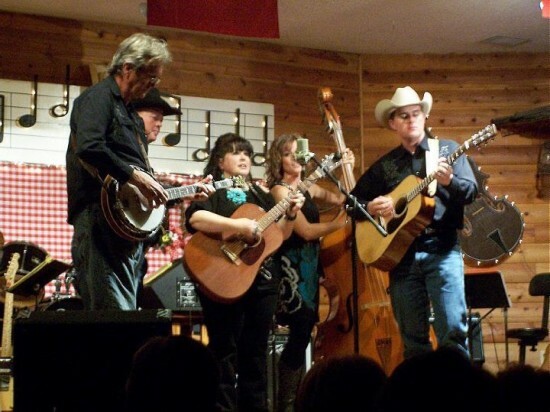 DeAnn Spence & FullHouse is a touring bluegrass band that will cause everyone to have smiles on their faces, feet tapping, hands clapping and even known to cause audiences to break out in spontaneous dancing. In our show, we will play a mix of familiar and original music. However, for corporate or wedding events we can work with you to customize the song selection to create the perfect atmosphere for your event. We can make it easy for you in your event planning by providing the backline, sound and production. We can be your one-stop shop for your event needs. However, if you are providing the backline, sound and production, please let us know and we can adjust our quote. What a wonderful time everyone had at the party! I can not wait to book the band for our next get together. The music was amazing! We danced and had so much fun. We are a professional touring bluegrass band. Our music is all acoustic and we mic all instruments to obtain true acoustic bluegrass/country sound. All music we play is family friendly, upbeat, fun and entertaining. We strive to compliment and enhance the event to make your event both memorable and successful. You will never have to worry about your guests screaming at each other to have a conversation. We perform our own original songs but also cover songs from classic country, Texas country, classic rock, gospel and even some pop songs in order to appeal to all ages of your guests in attendance. Our music is bluegrass but with a healthy dose of Texas, solid instrumentation and packed full of vocal harmonies. If you have any specific song/music requests we will do our very best to accommodate your request. DeAnn Spence & FullHouse is a Texas bluegrass band that remains true to the foundation of bluegrass while they also explore their creative sound in with their own unique style that blends a contemporary Texas feel to traditional bluegrass. FullHouse also uses this unique style in covering many different genres of music with their “grassed up” Texas flavor such as classic country, folk, Americana, classic rock and pop. FullHouse is also committed to writing original music inspired by their own life experiences. You will find each song arranged with vocal harmony and superb instrumentation. FullHouse can match your event needs and budget to provide you with great live entertainment. “FullHouse has the type of tight harmonies that gain the attention of listeners from the very first note. Bluegrass at its best! Fabulous album! 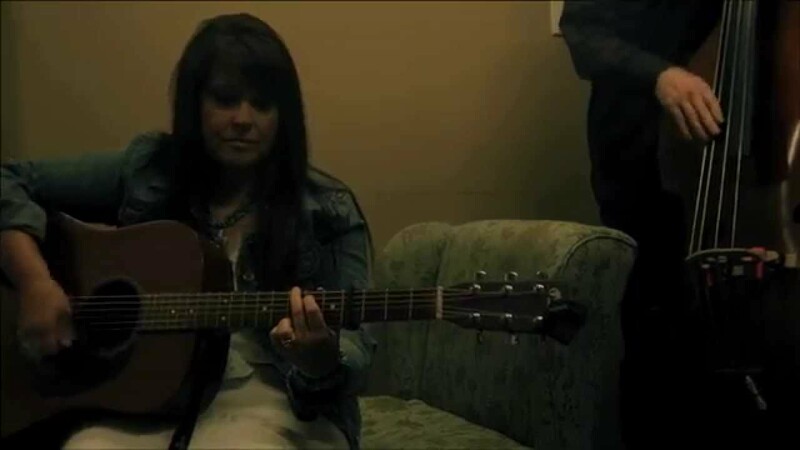 I love playing it on my syndicated show "Country Legends In The Making"
— Dixie McCorkell, Triplestrand Productions-host of the syndicated radio programs "Country Legends"
"FullHouse is a wonderful band with a captivating bluegrass style. Listening to Full House will get your foot tapping and provide a very entertaining experience." "FullHouse is a group of talented musicians, that are sure to entertain any crowd. Always a pleasure to book FullHouse for our festival." 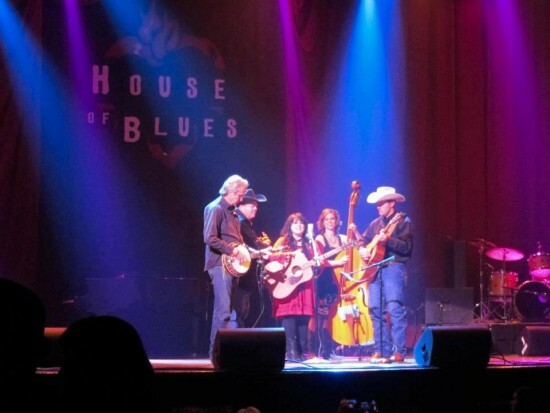 "FullHouse’s blue grass sound is one that will get your feet tapping and make you want to dance. This group definitely has found a style that country music is lacking today. Their blue grass country twang is ideal. Very good musicians, amazing singers/songwriters, and just good down to earth people." -Josh Hayes, Promoter and host of the syndicated radio program "Sunday Morning Gospel Hour"
We can provide backline and sound. Can also provide staging and lightning upon request at an additional charge.